Both sides are making valid points. Let me quote the messages that were exchanged (hope Richard won't mind). Unity3D devs are right at their stance and Linux still hasn't matured as a viable gaming market (bash me if you want). 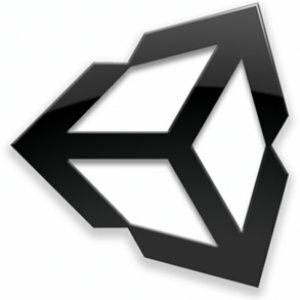 Plus Unity3D already added support for exporting games to Native Client and Flash both of which are accessible on Linux. Or should we bother at all on this? Game developers choose their own tools as per requirement and they can never be bothered about things like this. Linux does have many good game engines - Blender Game Engine, ogre3D, DarkPlaces, Crystal Space 3D, Unigine etc. to name a few. Do we actually need Unity3D Linux support that badly? Just look at the comments on Unity3D Linux Player request page and you will get what I am talking about. This request was filed about 3 years back and after 11k+ votes and 1500 comments, we should probably come to senses that it won't work like this. May be Unity3D people should make a public announcement and this thing will stop.